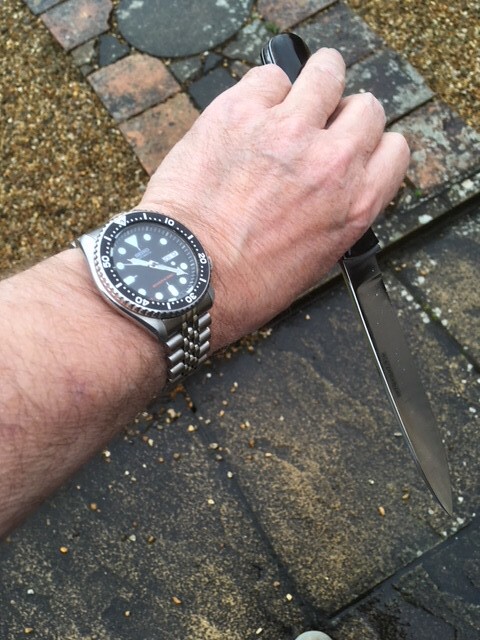 I'm currently awaiting delivery of a skx007 and am wanting to get an oyster style bracelet for it. 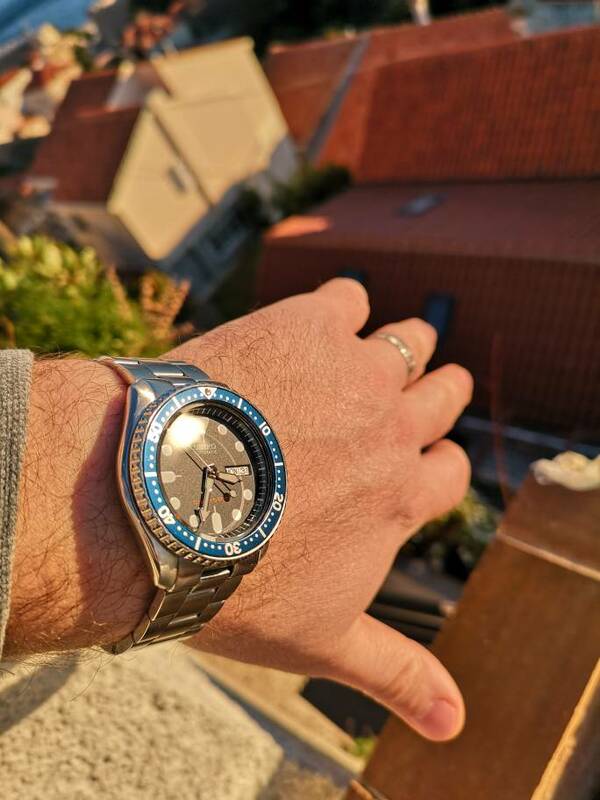 Any recommendations for a decent quality one with a finish to match the watch would be appreciated. I have a strap code oyster for my current one, decent quality. 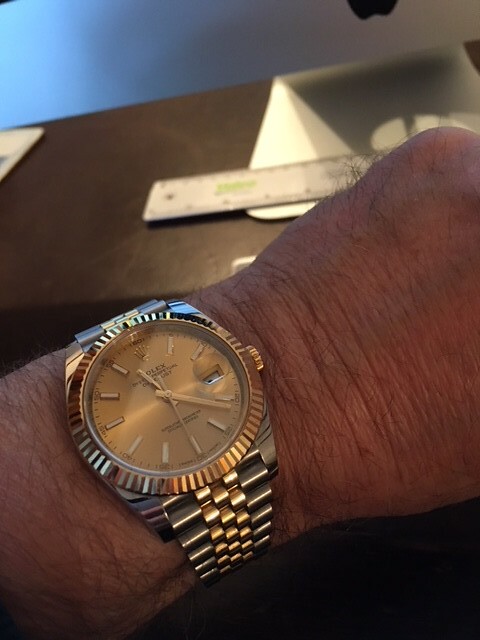 In the past I hand an uncle Seiko, also ok. Depends on whether you prefer screw or pin links. The strap code has screw, uncle Seiko pin. Match wise both ok but not perfect obviously. Stick to the Jubilee for perfection. Has to be the Jubilee or mesh on the 007 for me. Both look great. Sorry only got pic on Jubilee! Last edited by oldoakknives; 10th February 2019 at 18:09. I've seen the strapcode ones and do like the look of them, as well as the screw links. The idea of paying £20 delivery via Amazon grates a bit though. Appreciated. I was happy with the overall price. Maybe stick a WTB on here for one or eBay it is. Definitely not the mesh for me. I think I prefer the slightly plainer look of the oyster, the jubilee just seems a bit to fussy to my eye. 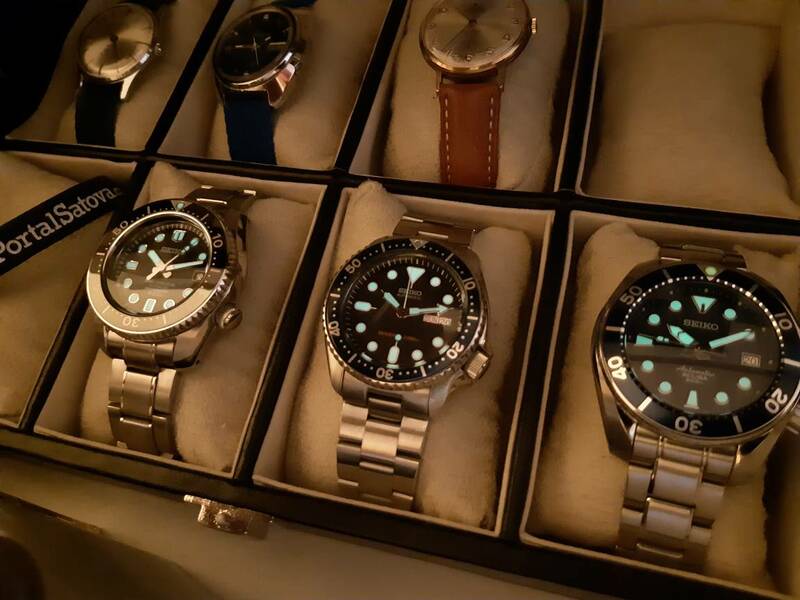 I ordered SKX modded by Dagaz and tried it on UncleSeiko BoR bracelet. That was fantastic looking watch! I’ve a recent Strapcode oyster on my turtle and it’s excellent quality and very comfortable. I reckon it was cost neutral paying the Amazon delivery charge verses buying direct with currency fluctuations and import charges. If anything I reckon it was possibly a little cheaper.